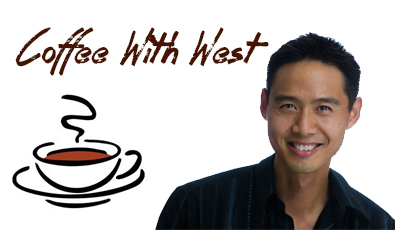 Will Swayne | West Loh on Leverage, Automation and Outsourcing Strategies, 100% Free! Will teaches businesses how to love the numbers their website yields, but more importantly what steps to take to improve and optimise those numbers. If this is an area you feel you’re weak in, then this interview is a must. Will compares successful campaigns to unsuccessful ones, and shares other key criteria that you need to be looking at to maximise profit from your online presence.